Through this video, help your students to understand the expressive and educational multimedia project called "Who Am I?" This film teaches both students and teachers how to participate in a multimedia project entitles 'Who Am I?" This project is a 150-word story that is captured digitally and lasts one minute. The story is the student's own ideas about who he is. 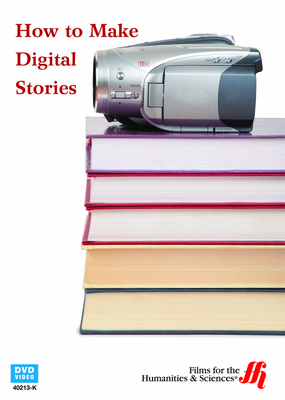 The project uses digital photos that are integrated into the story with editing software. The story makes use of music through royalty-free songs that can be used by any student. The storyline is created by a narration done with a voice over. Through this project, students learn about both storytelling and how to use various media tools to create an artistic work of their own. This project would work well for many different classes, including technology classes and English courses.